The Sound Vision | Media Rooms Design and Installation FREE QUOTE. Call Today! Utilizing the unique expertise of The Sound Vision, you can make all of your home theater dreams become a reality. Imagine inviting family and friends over for dinner and a movie. You spend the first part of your evening catching up over a meal. All of a sudden all the lights in the home begin to dim as if you were attending a traditional Play or Opera indicating that your preprogram feature is ready to begin. You and your guest adjourn to the theater room and everyone obtains a comfortable seat while anticipating an awesome entertainment experience. Once everyone is seated, with a touch of a button the lights dim, the projector begins to illuminate and the sound is set to its optimum level and the movie starts. The perfect home theater is an art of combining the s in audio and video performance with the beauty of design. 11.4 channels speakers, 4k UHD projectors, acoustics treatment, and comfortable seating must all best merged to meet your home cinema dreams. The biggest difference between a dedicated theater room and a media room is the fact that the media room is completely open and often has more ambient light. The most common solution for video in a media room is installing the largest TV one can find. The best solution however is often installing large ambient light rejecting projection screen. Today’s projectors and screens have come a long way in the world of picture brightness. Gone are the days of a super dim picture that requires all of the lights in the space to turned off completely! At the sound vision we see the trend in open floor plans being here to stay. We have searched high and low for the best products on the market to make your media room a multimedia haven. We often hear clients ask about the importance of audio for their media room. Many seem to be mainly focused on the biggest and best picture available and overlook the importance of the supporting soundtrack. We at The Sound Vision believe the audio is 60% of the experience. Implementing the latest in surround speaker placement from Dolby Atmos or just properly laying out the speaker placement means we can transform your space into a movie buff’s dream without detracting from your media room’s aesthetics. We have amazing In-wall speakers that sound as good as if not better than their large tower based brethren. Speaker technology has not changed in basic principal in decades but the performance is light years ahead. During the process we will educate you in the latest audio formats and how they apply to your project. Our goal is to create the most immersive audio experience. 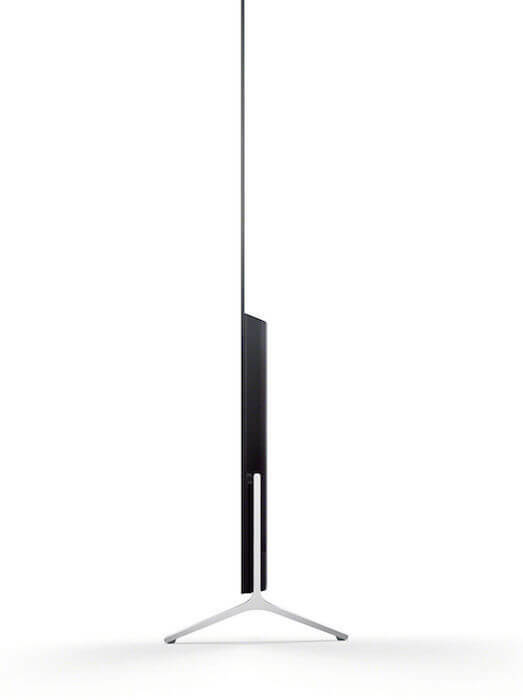 In designing an open concept media room there are serval elements that are not ideal for audio and video performance. This tradeoff is often worth it for clients creating large entertaining spaces. 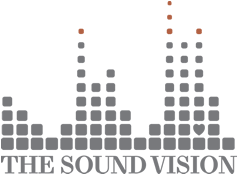 The Sound Vision will help you make the decision on layout and product selection to achieve the best performance in your media room. The world of home audio and video has brought dozens of products to market that compensate for room challenges. Have a question about one of the services we offer?